We have broken ground! Model Units are Under Construction! 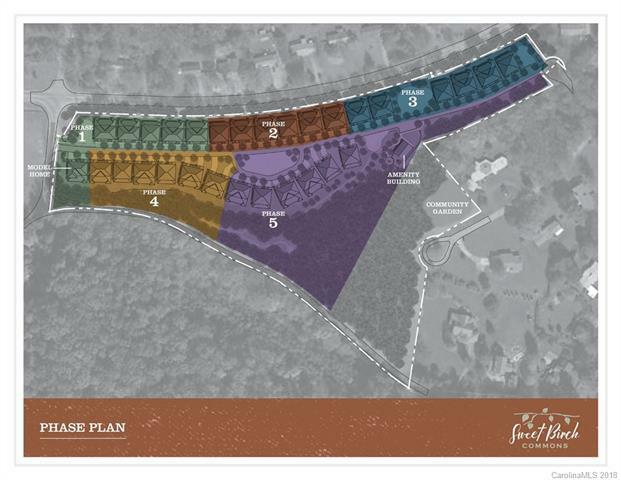 Phase 1 lots are ready to go to contract! Taking reservations for all other phases! First units will be complete in Summer of 2019! 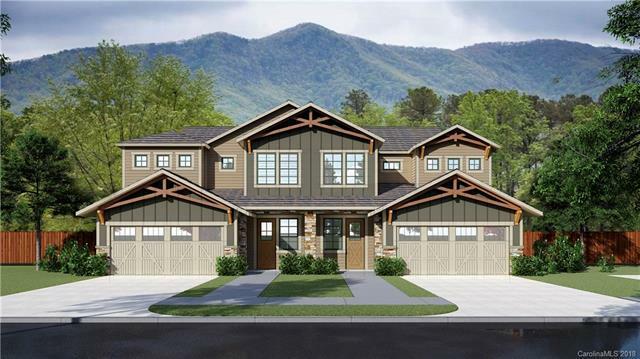 Welcome to Sweet Birch Commons- the new premier neighborhood in Black Mountain! 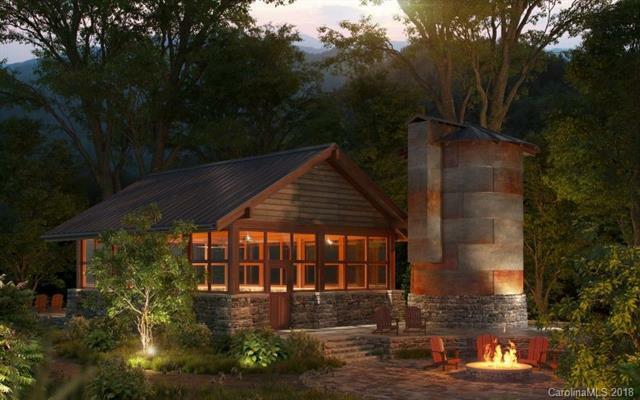 Wonderfully nestled in the Blue Ridge mountains, Sweet Birch Commons provides the convenience of being close to desirable downtown Black Mountain. The Magnolia Model offers ample space with high-end finishes as the standard. This large duplex style town-home offers just over 2000 s/f, including 3 bedrooms, 2 1/2 bathrooms, and a 2 car garage. (3rd full bathroom optional upgrade!) Standard package includes hardwood floors in the main living area, carpeted bedrooms, and granite counter-tops. Many upgrade options can make this your dream home! Homes being built by AMARX builders. Come be impressed! Offered by Greybeard Realty. Copyright 2019 Carolina Multiple Listing Services. All rights reserved.